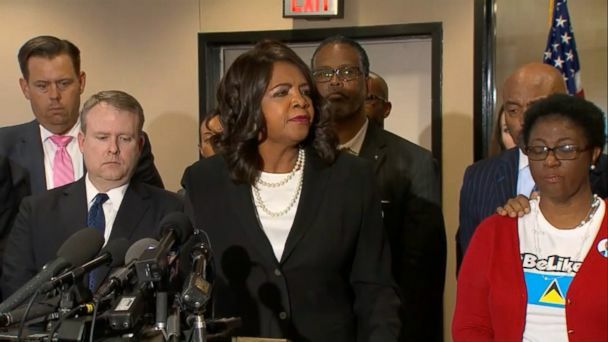 Follow the latest Dallas Apartment Shooting news, videos, and analysis from ABC News. 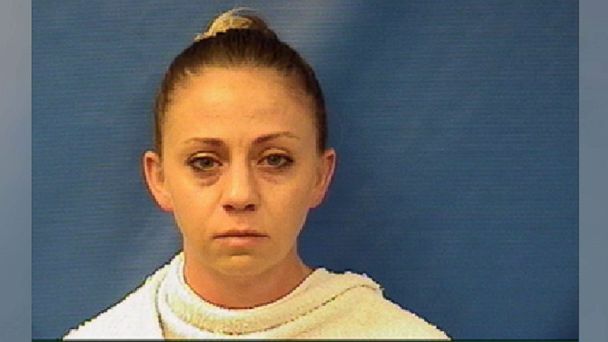 Officer Amber Guyger was fired after the killing of Botham Jean, 26. 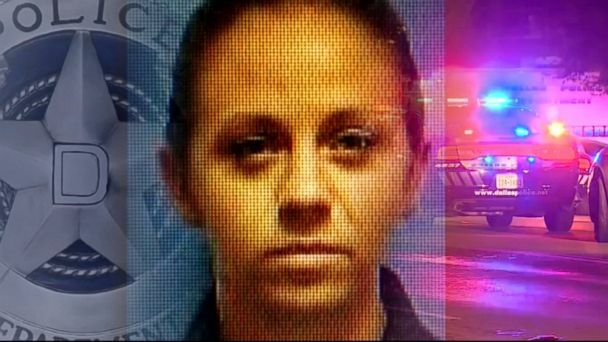 The officer, who was fired after weeks of protests, has now been indicted on a murder charge related to her neighbor's death. 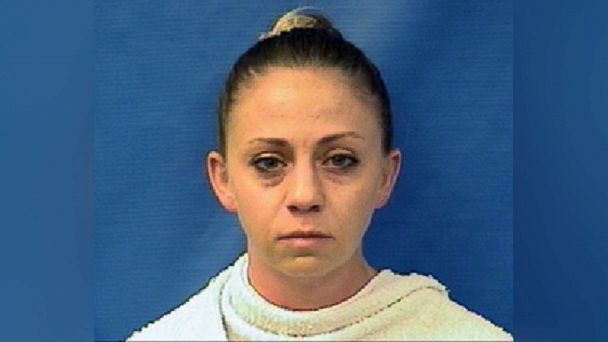 Dallas Police Officer Amber Guyger was fired Monday over fatal shooting of Botham Jean. 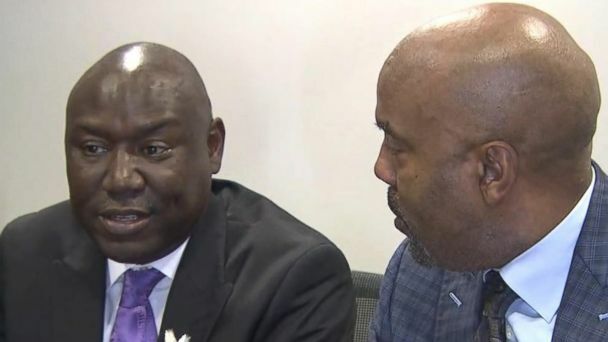 The attorneys for the victim's family say that witness accounts contradict the police officer's story. 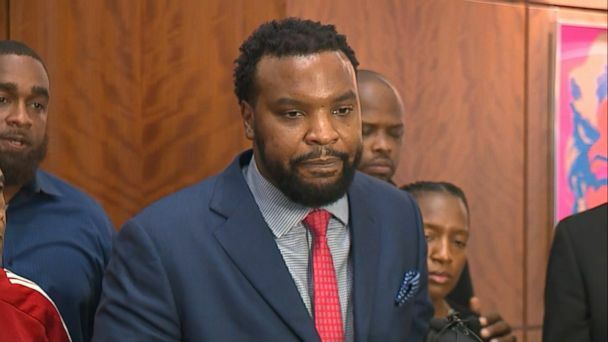 Botham Jean's mother, Allison Jean, said she still doesn't understand how her son was shot to death in his own home by a police officer in uniform. 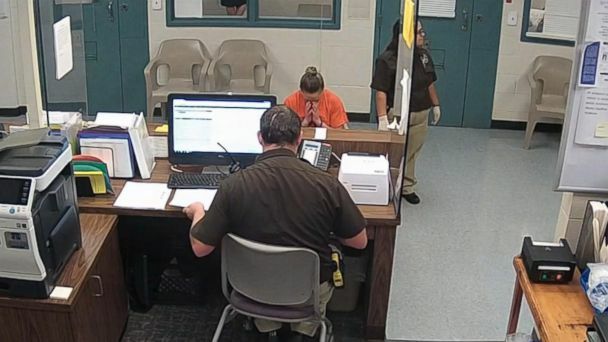 The Dallas police officer said she saw Botham Jean's silhouette and thought her home was being burglarized, according to a warrant. 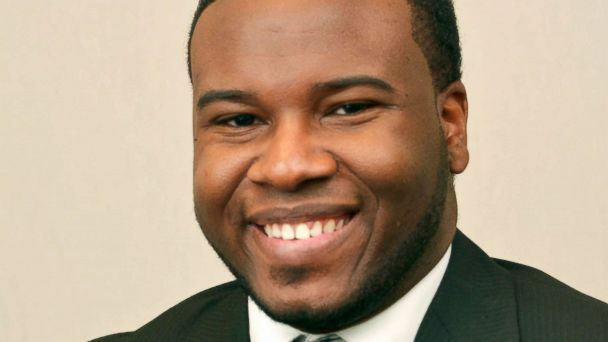 Botham Jean, 26, was shot and killed by an off-duty Dallas police officer in an apartment she apparently confused for her own on Thursday night.